This is a little addition to the Mother's Day post that just went up on the blog. My mother's favorite beauty secret for getting rid of a pimple is to put alcohol and lemon juice on a cotton pad, and dab it on the offending spot. 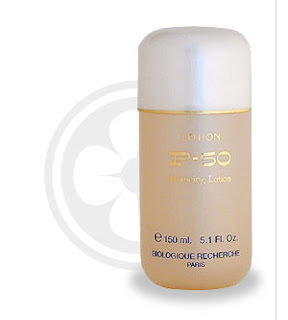 If that doesn't work, she says to try P-50 Lotion. It smells horrendous, but it really works!! She uses it on her face every night before going to bed, and her skin looks great. In Honor of Mom: Happy Mother's Day!